What is Pet Piller Singles? The Pet Piller is a device used to administer tablets and capsules to pets safely, quickly, and easily. Designed by a veterinarian, appreciated by users, and the right size for small pets as well as large. 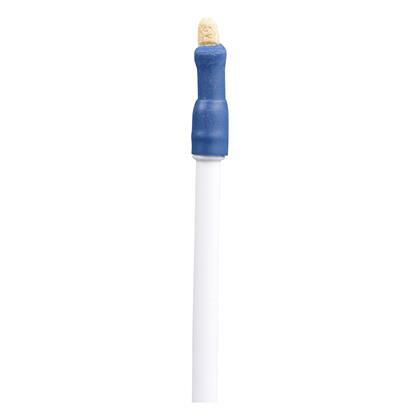 It is a long plastic barrel with plastic plunger with a soft rubber tip. The medication is placed inside, the Pet Piller is placed inside your pet's mouth, and like a syringe, the plunger is pushed to eject the pill. Pet Piller Singles were designed by a veterinarian and are just the right size for small pets. It has a soft rubber tip, is gentle to the pet's mouth, and is easy to clean. As all medication, be sure to monitor your pet when swallowing. Once medication is placed inside, the Pet Piller is placed inside your pet's mouth, and like a syringe, the plunger is pushed to eject the pill.